How to trade pins. This is the article we posted on the help section of the game for kids. We have included here for parents with pictures of the screens. We are keen to see Habitat players head outside and explore the world. 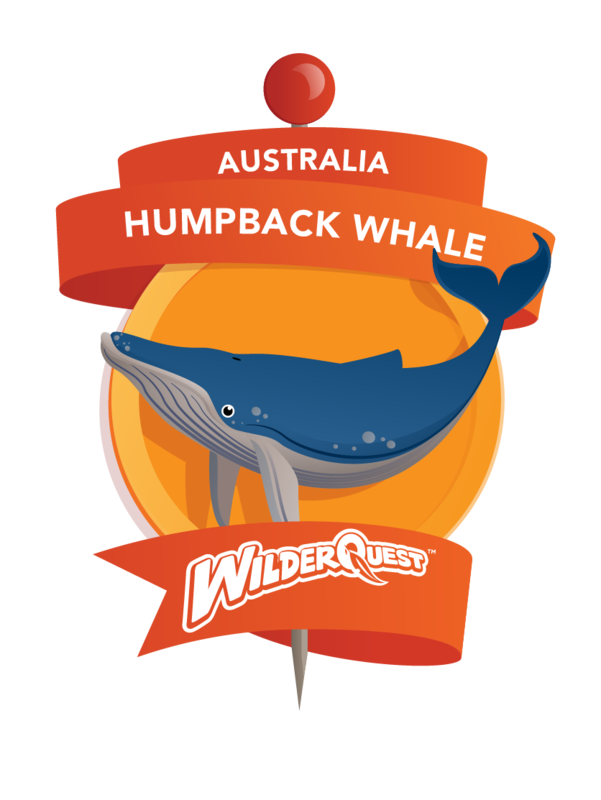 We will reward you for going outside and finding Habitat locations. 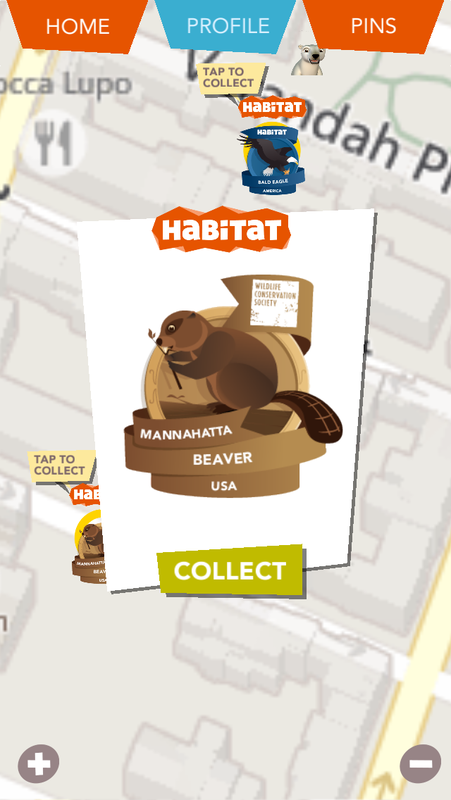 There are currently over 100 Habitat pins in 13 different countries around the world; to find the virtual pins make sure you turn on the location services and sign in. Trades between two players will stay open for an hour and you can trade up with 5 different players at a time. 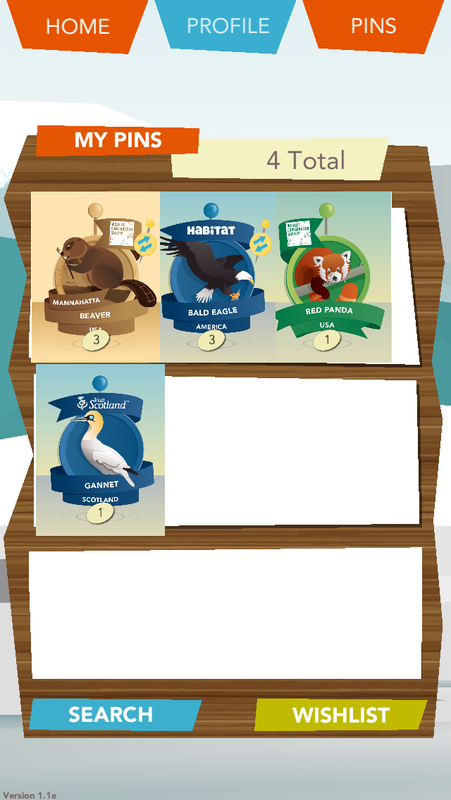 Posted on May 17, 2014, in Habitat the Game, Virtual Pins and tagged environmental game, game, Habitat game for kids, Habitat the Game Virtual Pins, player tutorials Habitat the Game, polar bear game, Scavenger hunt, trading cards. Bookmark the permalink. Leave a comment.